BHP, one of the top global names in mining, on Tuesday announced to return its shareholder, all the sale proceeds of selling out of its shale unit. Now the amount of $10.4 billion will be utilized to get back the shares from market in 2 phases. By offering buy back in Nov till Dec and special dividends in Feb 2019, worth $5.2 billion for each part. This statement was outcome of not only the execution of company’s new strategy to pull of dragging units after activist investor pressure but also the keeping of its promise made earlier this year to do so upon sale deal, which now completed with the BP. 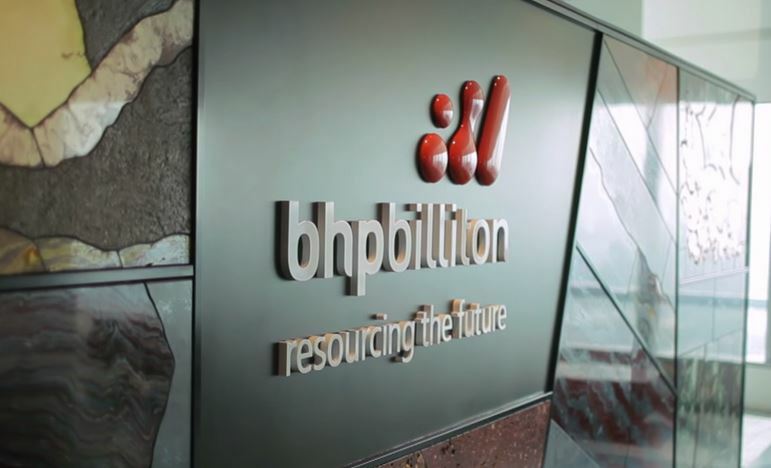 BHP is Melbourne based Australian Mining company has been listed on both Australian (ASX : BHP) and UK (LON : BLT) stock markets. With more than 60,000 employees worldwide, BHP is having core business of extracting copper, coal, iron ore and oil. For its conventional way of oil business, company has expanded its business off Australia to Gulf of Mexico, Caribbean and U.S. But heavy investments in onshore oil sector in U.S. which slow down the company’s growth rate, raising voices from the stock holders. Resultantly build up the pressure from activists including Elliott Management Corporation who played the major role. Elliott Management, a share holder of about 5 percent, was urging BHP to practically consider organizational restructuring and disposal of low earning assets as this will left the company with more for its stakeholders. Elliott emphasized BHP to change its complex structure of dual listed company by unification of its business in Melbourne and London by sticking only to the Australian market. Elliott also advice BHP to ponder set off its high cost and low earning shale unit. Elliot insisted that this restructuring and asset management will add $22 billion for the BHP share holders. Now BHP in a statement on Thursday said that bidding will be open from November 19 till December 14 for off-market buyback. Amount of special dividend per share will be decided after completion of off market buyback process.